Modesty panel offers a different look by replacing the recessed, metal, 3/4 modesty panel included in the 60" Lorell Ascent Series Laminate Rectangular Desk Shell. 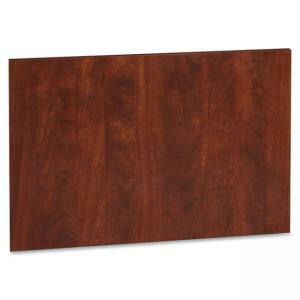 Cherry laminate surface is stain-resistant and scratch-resistant for durability. 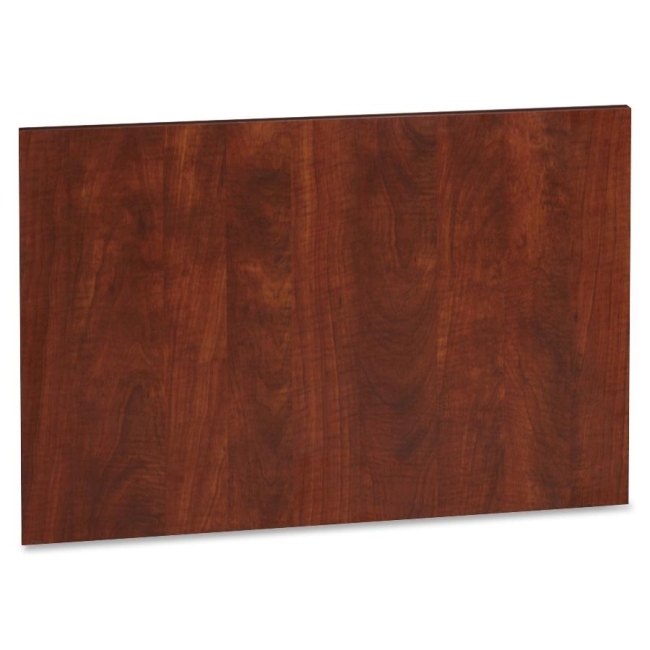 The panel is made with medium-density fiberboard and features 1mm matched, PVC edgebanding.